Christianity Explored is an informal 7-week course that we offer at Redemption for people who’d like to find out more about Christianity. Using the gospel of Mark, it explores who Jesus is, why he came, and what it means to follow him. Everyone is welcome! Please contact us if you’re interested. Life Explored is a 7-week course that will help people uncover what they’re really living for and see how, in Christ, God meets their deepest desires for happiness. It can be run before or after Christianity Explored, and is perfect for anyone looking for answers to life’s big questions. Everyone is welcome! Please contact us if you’re interested. 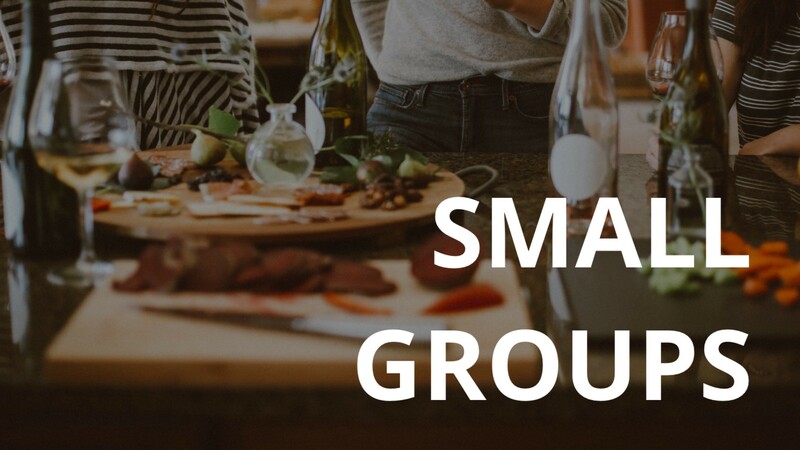 Small groups are designed to bring members of the congregation into fellowship with 8-10 other members for a period of 2-3 years around the Word of God. 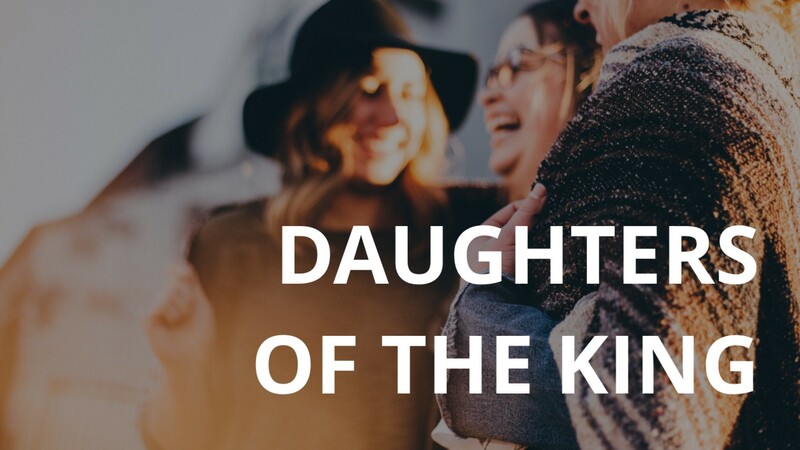 These groups promote discussions that are respectful, confidential, encouraging, and foster growth and unity in our walk and talk with God and our neighbour. Signing up for groups is voluntary, but your committed participation in prayer and attendance is desired, as much as is possible. Our groups are not social clubs, classrooms or cliques but rather a “small group” expression of the functioning Body of Christ at Redemption. Study material and discussion questions are chosen each year as a guide to aid us in our group meetings but the meetings should be conversational and informal. Groups meet at least every 3 weeks in member’s homes for discussion, social activities or community activities. In 2019 we are following the video series “Six Steps to Loving Your Church” by Colin Marshall and Tony Payne. Come watch with us! We are excited to begin (we can only begin in this life!) to unravel the wonder of how deep, and high and wide God’s love is! We currently meet in the Flamborough Christian Fellowship Church on the 6th Concession. With a few exceptions, we meet every Tuesday from 9:30 – 11:00 am. Our group consists of women of all ages, which is made possible by providing a babysitting service at the location. We are currently studying 123 John by Jen Wilken and hope to study Genesis by Jen Wilken beginning in September. The organization is in the hands of four ladies. Please contact us if you’re interested. 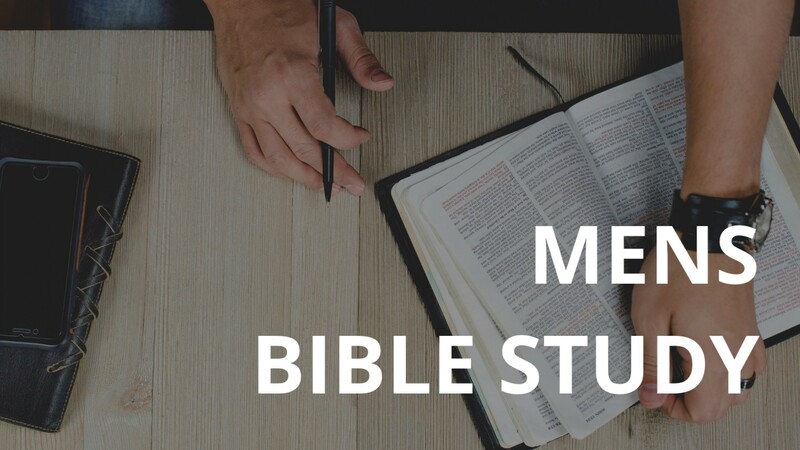 The Mens bible study is held every other Thursday night, meeting on the opposite week of the Ruth women's evening bible study. We have just completed studying the book of Romans and plan on starting the Book of Mark. We usually open together and then break down into smaller groups to discuss our topic. We have found that discussion in smaller groups encourages all to participate. We encourage all men to study the Word with their brothers to learn , to help and to encourage one another in our roles as men ,fathers , brothers and leaders in the church. 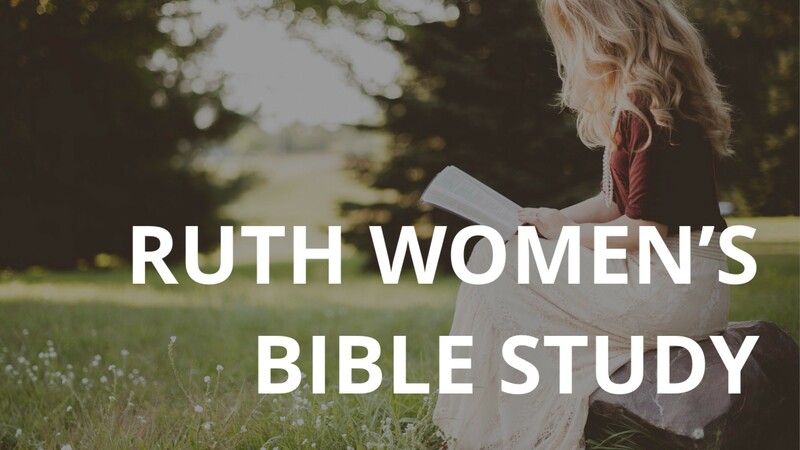 Ruth Women's Bible Study is made up of a group of women along the spectrum of the various phases of adult life. As a general rule, we meet every other Thursday evening, in the hospitable and cheerful intimacy of members' homes, gathering over God's Word, pondering it and discussing what it means for life across its varying stages, as well as what it means in the context of the world and the culture in which God has placed us to be a light. Though we have occasionally stepped aside to engage in more topical study, our focus over the years has clearly and solidly been on studying the Bible as God has preserved it for us through the ages. 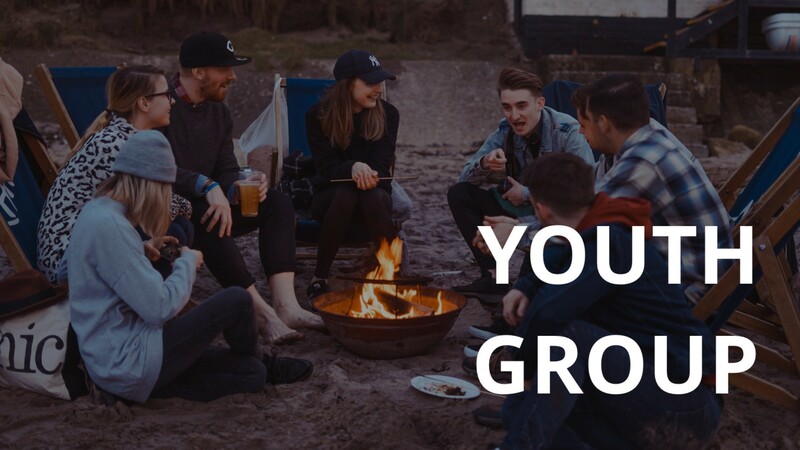 The Redemption Youth Group is studying Karl Graustien's book, "Growing up Christian" this year. This book looks at the many different blessings and struggles that are specific to people who have grown up in Christian homes. The Youth Group hopes to use this book to help young Christians, between the ages of 16-20+, continue to grow in faith and love for God. We hope to spark a fire in their hearts for God, and continually encourage them in Christ. We are going to be meeting the third Friday of every Month from October to April at the Grace School gym from 7-9. Grade 9 and 10. Activity and devotional time. The location is Flamborough Christian Fellowship at 329 6th Concession East from 6:30 pm to 8:00 pm. We meet two times per month (2nd and 4th Wednesdays). The evening starts off with an age-appropriate Bible study/devotional, followed by a craft and/or activity. The girls can earn badges with the different activities they participate in. The girls participate in events such as Christmas caroling, Secret Sister with the ladies in our church, and cub car rally against the Cadets in April. Girls are encouraged to ask a neighbour or friend to join them. 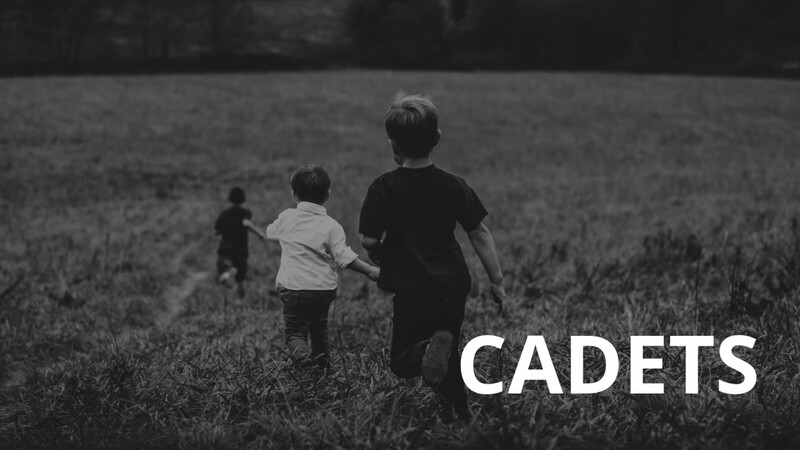 Cadets is a youth ministry whose purpose is to provide the church with a unique program that will enable it to effectively share Christ’s love with boys from the church and community. The basis of the Calvinist Cadet Corps is the Word of God (the Holy Bible) and as summarized in the Heidelberg Catechism, the Canons of Dordt, and the Belgic Confession. 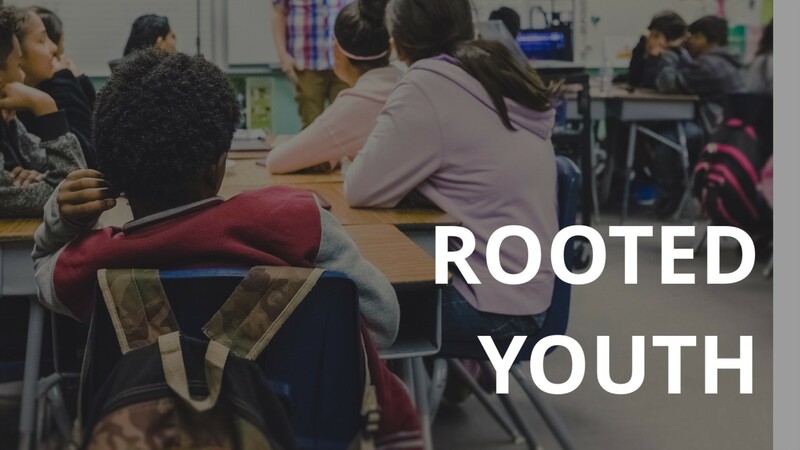 The goal of Cadets is to help boys grow in all areas of life (spiritual, mental, physical, and social) by providing Christian men with a uniquely designed structure, program and materials. A Typical Club Meeting – Every other Thursday night at Marian Hall in Freelton – The program runs from 6:30 to 8:30 PM. The Cadets and their counsellors (full uniform is required) form rank and file (march and drill) for opening parade. The Bible study usually consists of a particular subject from either the Cadet manual, Recruit/Pathfinder/Builder (RPB book) or from the Quest magazine. After Bible study, it’s time for crafts or badge work. After a short break with snack time, the boys work on their basic skills for Snow Derby or Cadet-a-rama or play some sports. Snow Derby is an outdoor competition which takes place in January, in which eight boys form a team and navigate a course through the woods with a compass, instructions, and their sled of supplies. Cadet-a-rama is an indoor competition held in May in which teams compete in knot tying, ladder building (lashing), compass, ice rescue, and map-reading. Cadets need counsellors and vice versa. If you are an interested man with a love of God’s creation and would like to help younger boys (ages 9-13), we would gladly teach you the program and help with the skills and crafts. 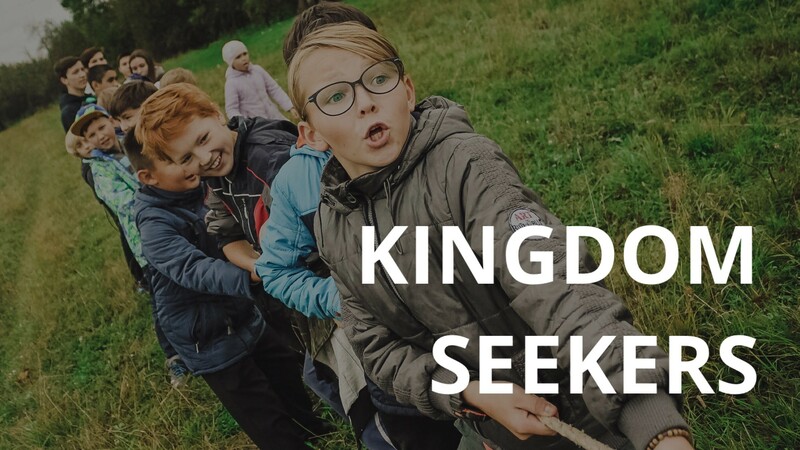 If you would like to send your boy (and his neighbourhood friend) to an adventure of skills while learning about God’s love, please call any of the present leaders.